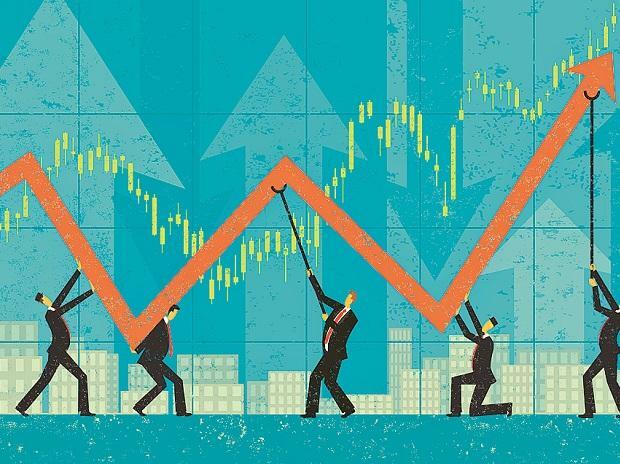 The stock rallied 9 per cent to Rs 317 on Thursday in early morning trade, surging 26 per cent in past two trading days in otherwise range-bound market on back of heavy volumes. The trading volumes of the counter more than doubled with a combined 650,129 equity shares changing hands on the BSE and NSE till 09:48 am. The S&P BSE Sensex was trading at 35,973, down 0.06 per cent in past couple days. The stock of the state-owned defence company soared 40 per cent from the level of Rs 226 on February 14, after the company reported a robust net profit of Rs 188 crore in December 2018 quarter (Q3FY19). It had a profit of Rs 6.18 crore in the year-ago quarter. On January 8, 2019, Bharat Dynamics had signed a contract worth Rs 760 crore approximately with the Indian Army for the production and supply of Anti-Tank Guided Missiles (ATGM) and Launchers. Bharat Dynamics is one of the leading defence PSUs in India engaged in the manufacture of Surface to Air missiles (SAMs), Anti-Tank Guided Missiles (ATGMs), underwater weapons launchers, countermeasures, and test equipment. It is the sole manufacturer in India for SAMs torpedoes ATGMs. It is also the sole supplier of SAMs and ATGMs to the Indian armed forces.